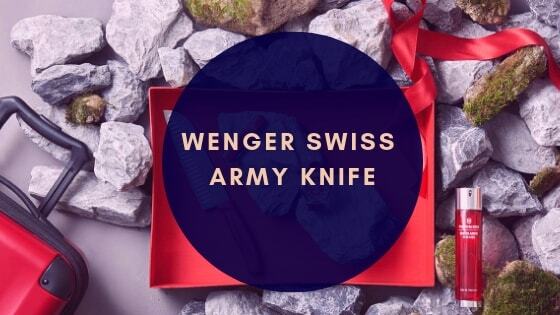 For over 15 years, WE Knife has been producing some of the best fixed, folding, and hunting pocket knives for the Asian market and more specifically the Chinese market. 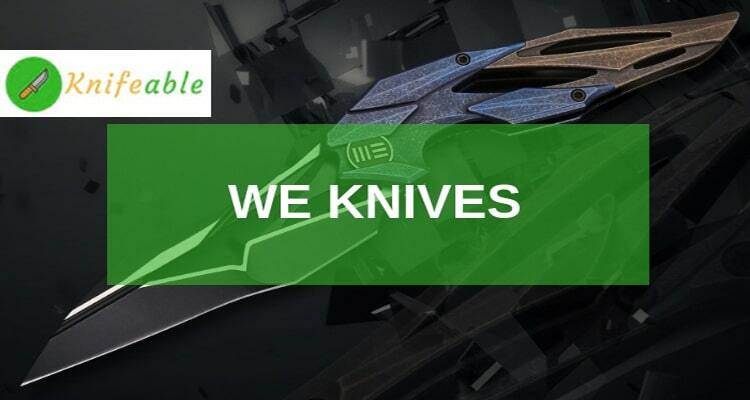 Situated in Guangdong, China, WE Knife has concentrated more on mid to high-end knife designs by focusing more on the high technology during production. 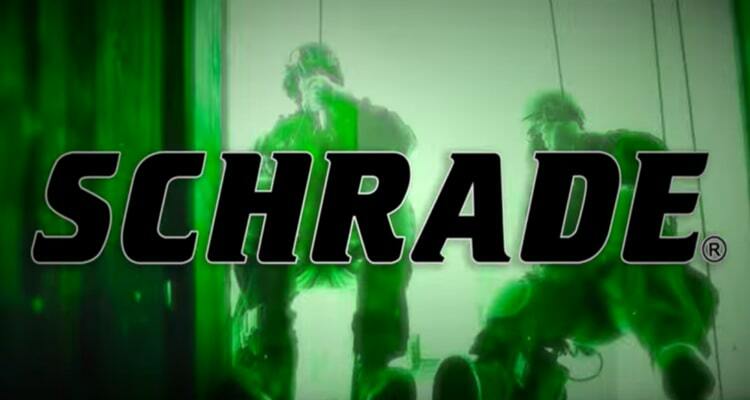 Many pocket knives lovers may have not heard of Schrade. 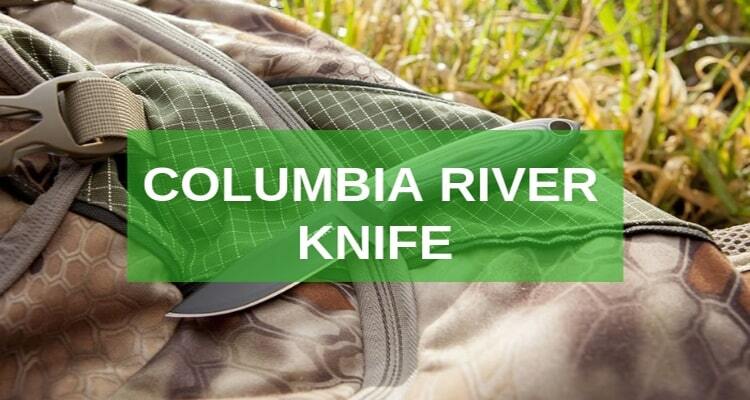 However, across their love and quest for the best pocket knives, they may have come across a number of blades from Schrade Knives without ever realizing it. 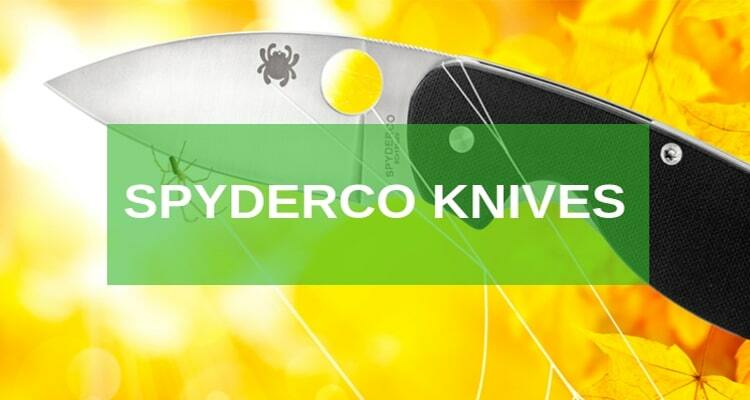 Schrade Knives was founded in 1904 and has been around for over 100 years. 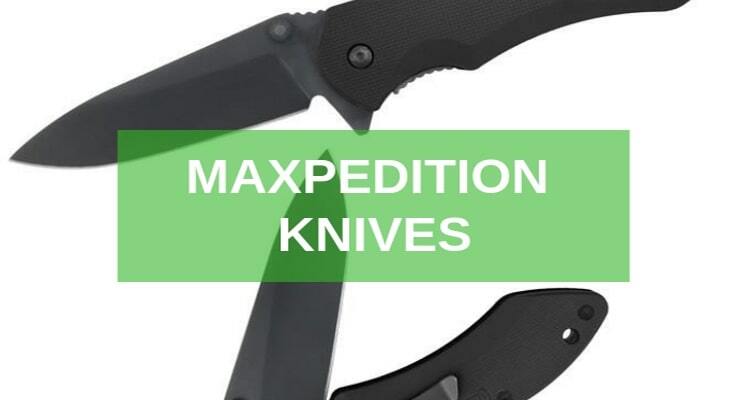 The best tactical gears, knives, bags, and accessories have been produced by Maxpedition since 1988 when the company was first founded. 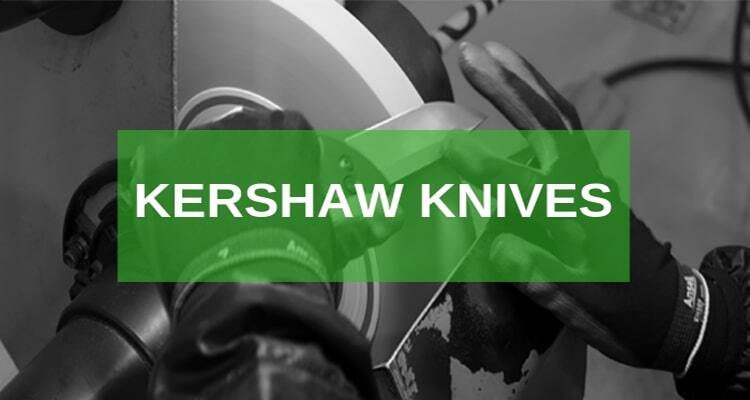 Based in Gardena, CA the company insists on meticulous craftsmanship and the brand boasts of some of the most user-friendly designs. 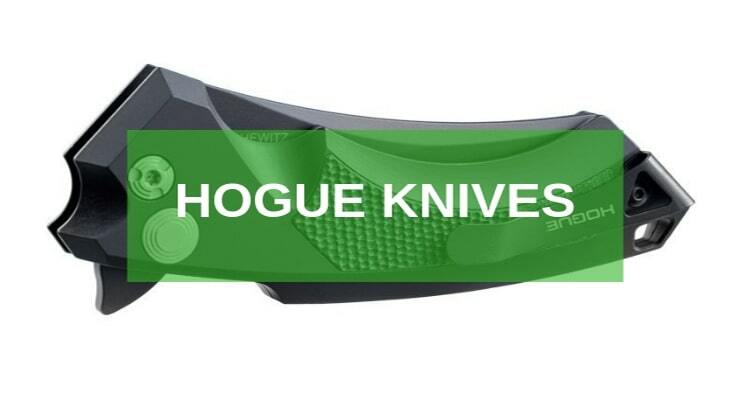 the best folding pocket knives brands, Hogue Knives from Paso Robles, CA, USA, is one of the best. 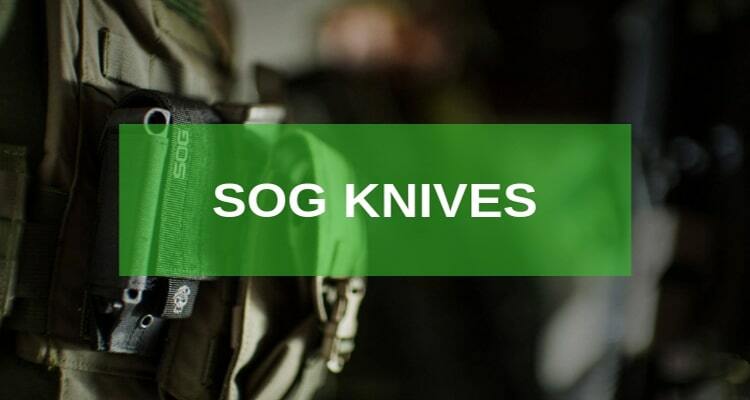 The company which was founded by Guy Hogue in late 1968 has been a force to reckon with for some of the most tactical folding knives that we have witnessed today. 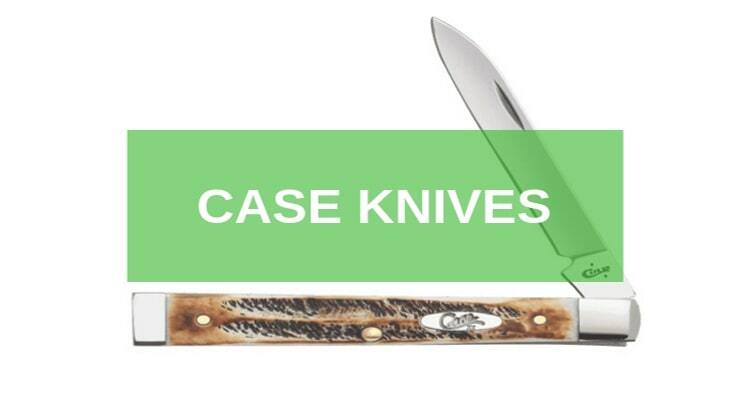 Brous is one of the most recent brands in the knifing industry. 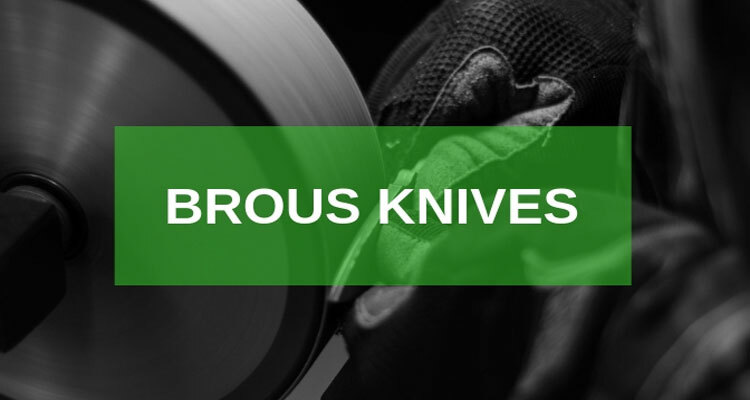 The company Brous Blades was founded by Jason Brous in Buellton, California, the USA in 2010 and has since concentrated in the production of premium, high end, and ultra-high-end best pocket knives blades.